I HAD BEEN avoiding reviewing this disc, because 2011 has exposed my hi-fi system as a tyrant when it comes to noisy rock. So much rock music is compressed, and then mastered loud, and my gear exposes all the resulting glare, making the listening experience less than enjoyable. 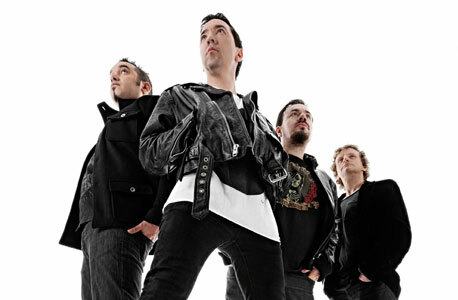 vocals) at the expense of the things we really need from Shihad (like the determinedly machine-gun-rutting rhythms and the explosiveness and the sense of menace). 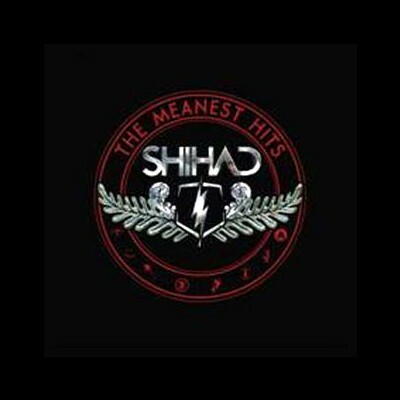 The Meanest Hits is the first Shihad compilation ever, which is pretty cool. They have, after all, been around since ’88, and are valued as one of NZ’s most prized rock assets, having racked up about a million sales since their first album in ’93. 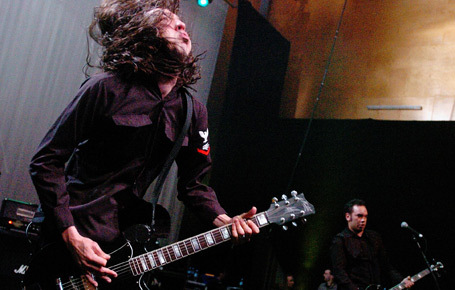 It’s all over the show, from right throughout their career, and displays the group’s amazing consistency. While it could be argued that the group lack the personality of a genuinely great band – at various points they echo the work of everyone from Killing Joke to Rage Against The Machine and Straitjacket Fits – they’re also far from copyists. And unquestionably, they do the business. The least appealing tracks are represented by the period early this century, when they changed their name briefly to Pacifier, and were trying hard to tone down their sound to appeal to the American masses. But thankfully, there’s not too much of that here.